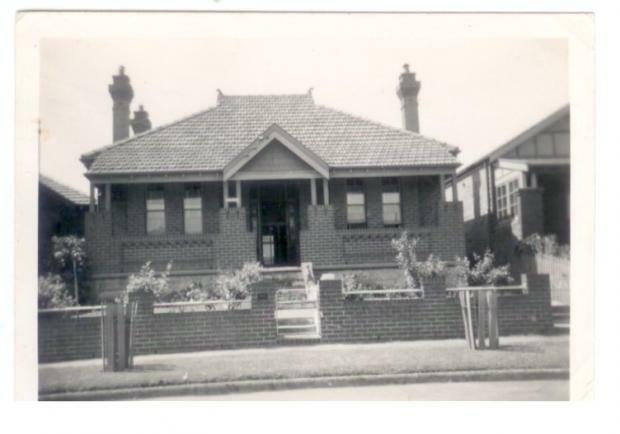 63 Rangers Ave, circa 1940’s. See My Grandmother’s Memories for more about this photo. Across the road and down a bit from 36 from the flats, the Georges were further down, 57 if my memory is right with the Miniers next door at 59, and the Blundells mmm next door again? Seems only a short time ago the boys were playing cricket in the street or in the back lane.